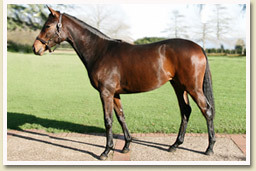 By MIESQUE’S APPROVAL (USA) (1999 - Stud 2007), Champion Grass Horse, 12 wins and $2,6 mill. in USA, 1600-1800m inc Breeders Cup Mile Gr.1, Mile S, Gr.2, Firecracker H, Gr.2, Red Bank S, Gr.3, Kent S, Gr.3, Pilgrim S. TFR 126. 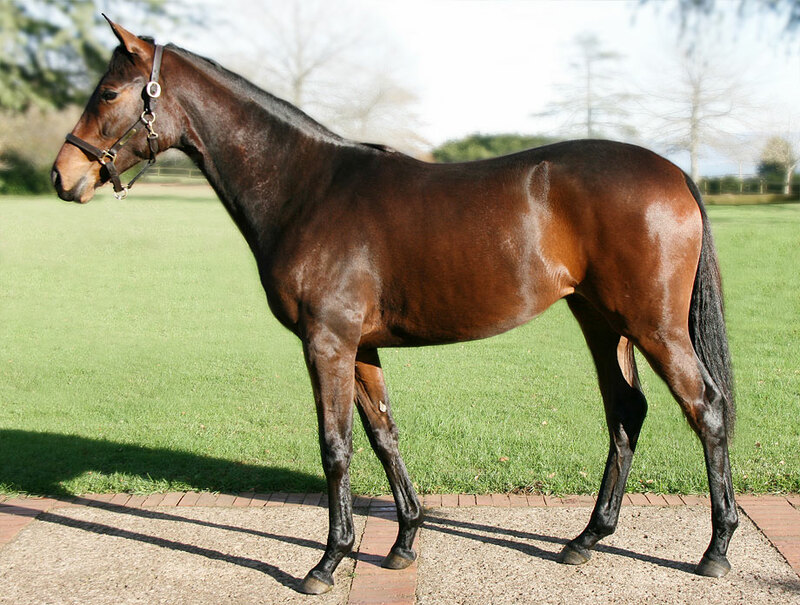 Half brother to REVVED UP (19 wins, Niagara Breeders Cup Gr.2, BC Turf Cup Gr.3), Sire in SA of first crop winners Top Of The Chocs, Dawn Light, Don’t Tell Mama, Miesque’s Wonder, Lord Paramount. Comment : Family of Devine Isadora, Chetak Express, Dancing By and Jungle Mahals.